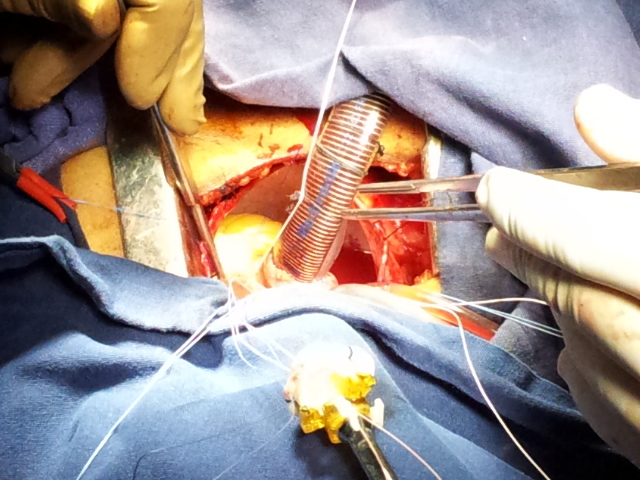 Minimal access aortic valve repleacement can be done through either a ministernotomy or a minithoracotomy. Both the methods are good. the advantages are mostly cosmetic. Our experience shows a reduction in postoperative drainage with minimal access aortic valve replacement as compared to conventional AVR. MINIMAL ACCESS SURGERY should be the appropriate name rather than MINIMAL INVASIVE SURGERY as the access is limited, the work done inside is thorough. if we have to operate on the mitral valve of the heart, we have to be invasive enough. In minimal access surgery, we usually achieve going on the heart lung machine with the help of the groin arteries and veins. 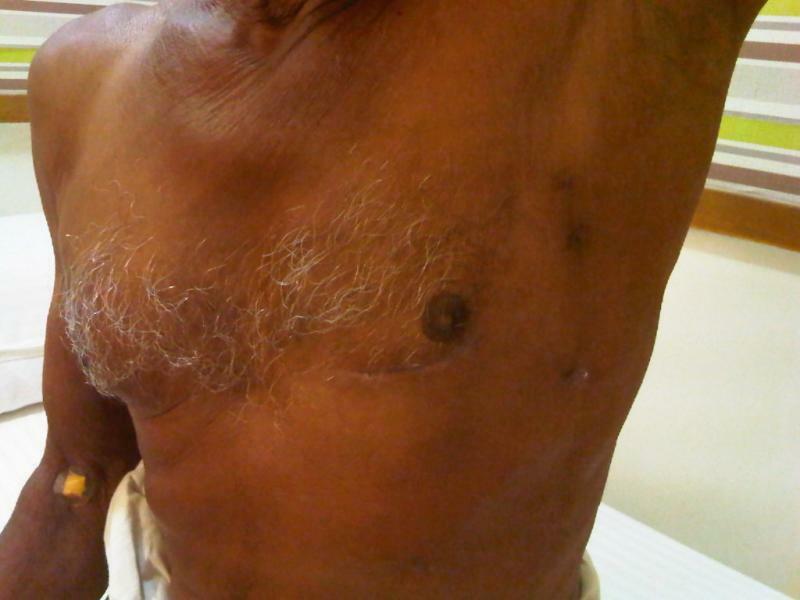 With modern perfusion techniques such as vacuum assisted drainage and the use of better cardioplegia, we can achieve excellent results. 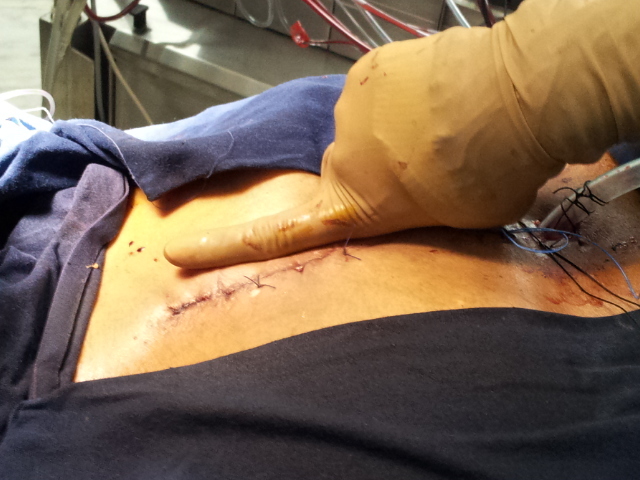 MINIMAL ACCESS CARDIAC SURGERY covers aortic and mitral valve replacements as well as closure of ASD. 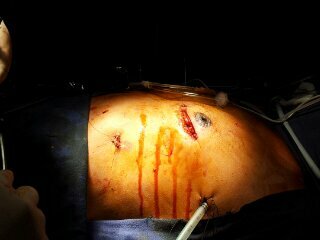 We also perform minimal access coronary bypass MICS-CAB and have a good result. 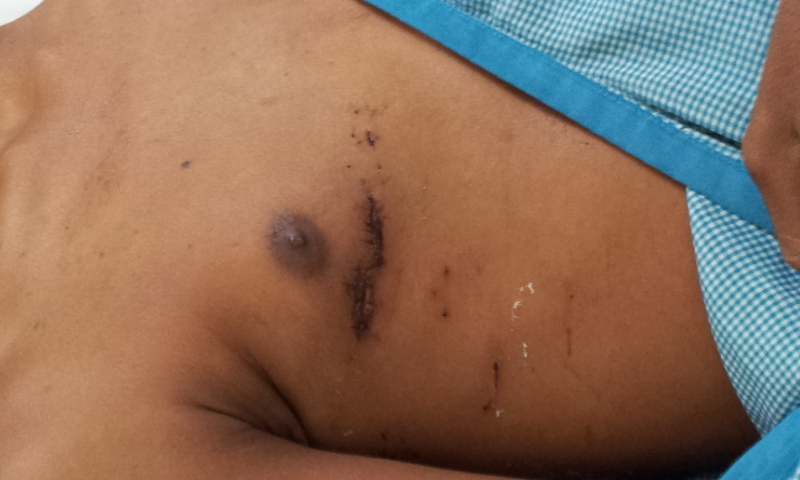 In fact, endoscopic LIMA harvesting is quite effective as it is very accurate. 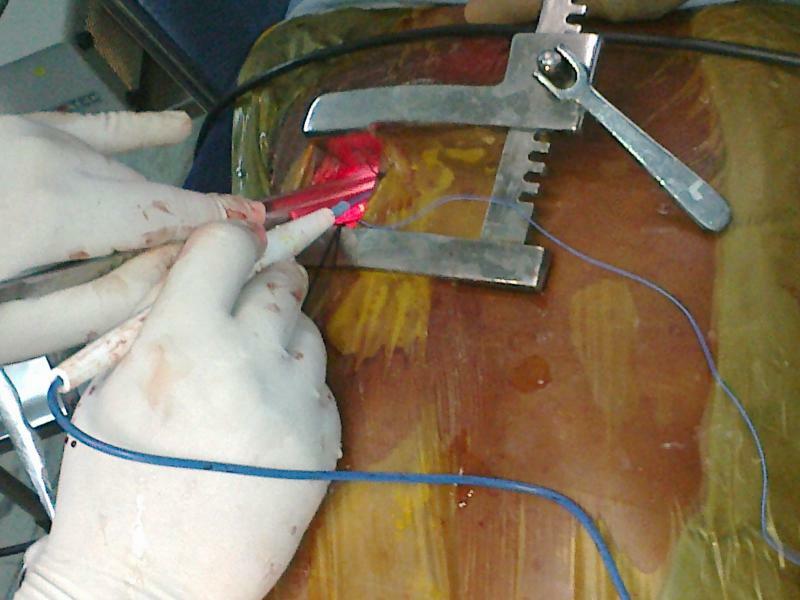 We use the Octopus NS tissue stabilisers for the cardiac stabilisation for the anastomosis. 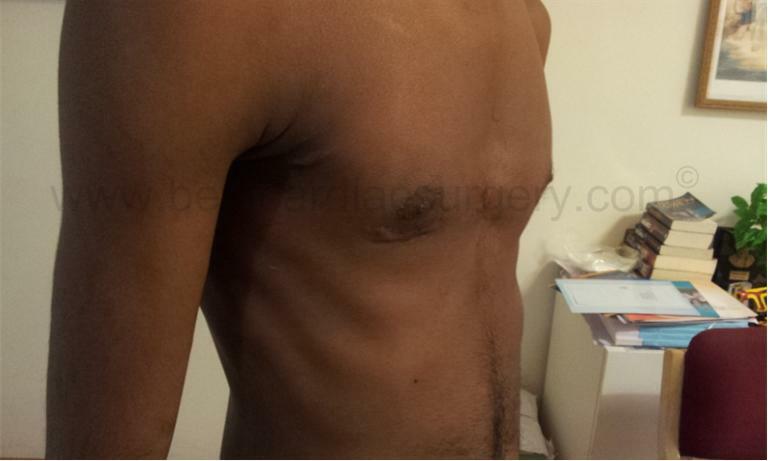 Incisions for all minimal access surgeries should be smaller than 5 cm otherwise the cosmetic effect of the surgery is lost. 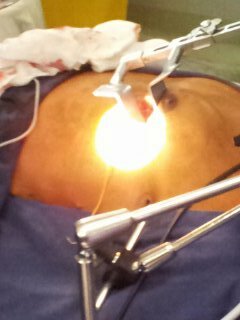 ﻿If you want to achieve smaller incisions and faster recovery, you must use endoscopic techniques. As we have developed extensive VATS experience, this has become a second nature for us.